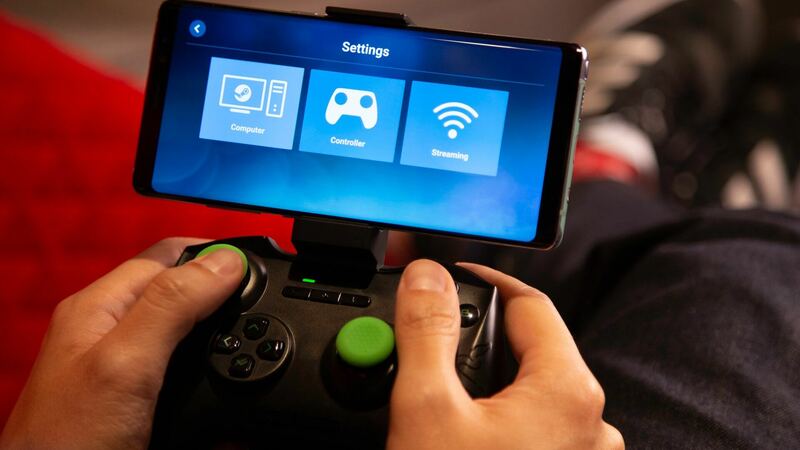 Valve recently introduced its Steam Link game-streaming app to the Google Play Store. However, iOS users may be left out in the cold due to a dispute between Apple and Valve. After initially approving the Steam Link app for the App Store, Apple has revoked its approval due to "business conflicts." Valve issued a press release and informed Apple that its app functions nearly identically to remote desktop applications that already exist in the App Store. However, no specific violations of developer guidelines have been pointed out and there is no fix recommended to gain approval. One point of contention is the fact that Valve may be viewed as a competitor. Most games on Steam are not available on iOS and are often found on consoles in addition to desktop platforms. Although Apple is likely to never admit it, Valve is almost certainly being viewed as a threat to the coveted 30 percent fee that developers are forced to pay Apple for selling apps. Streaming games over Wi-Fi offers no way for Cupertino to collect fees. Any in-game purchases for streamed games are done through Steam, thus circumventing Apple's monopoly on complete and total control over its App Store revenue. For now, iOS users are completely out of luck when it comes to playing Steam games on mobile devices. Valve states, "we hope Apple will reconsider in the future," but there is no guarantee that Apple will decide to budge on its vague reasoning for blocking the Steam Link app from its platform.